National Capital Region comprising of Uttar Pradesh’s Noida and Ghaziabad, has grabbed the top position in complaining to Police via twitter. The Uttar Pradesh Police has received more than 11,849 complaints from Noida-Ghaziabad last year. 8,039 Lucknow residents complained to Police via twitter. The findings are a part of UP Police’s annual social report. Backward areas like Chitrakoot and Siddharthnagar are far behind in digital complaints. 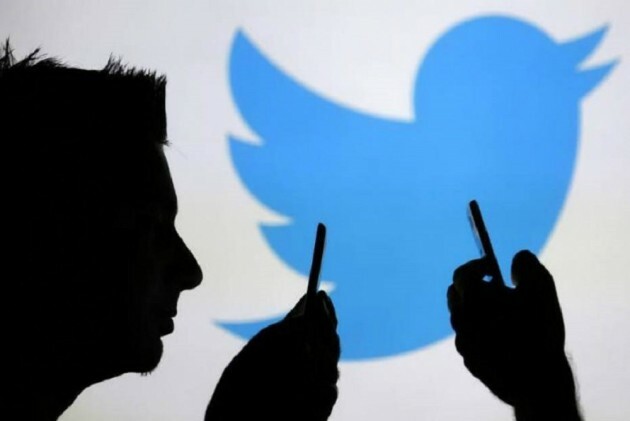 In total, more than 73,000 people across the State had approached the social media team of the police last year through twitter sewa, which was launched in November 2016. The UP Police has launched various citizen-centric initiatives on twitter last year which include campaigns such as traffic awareness month and women safety week. It also issued advisories on Blue Whale challenge, which was taking innocent lives. The Police also ran a campaign giving lessons on how to interact with the foreign tourists.